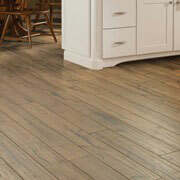 Make the most of any project with wholesale flooring from ProSource® of Coppell. If you’re looking for tile, carpet, hardwood, vinyl, and more, you’ll find we’re your one source. Trade professionals and their homeowner clients can browse our immense selection of styles, patterns, and brands to discover the perfect match for their home remodeling project. 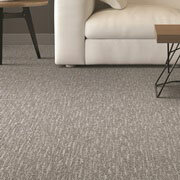 Make any room instantly more inviting with beautiful carpet flooring. Whatever your taste may be, you’ll find it at ProSource. You can choose from classic looks to stylish trends in a variety of fibers, colors and designs. Of course, whatever choice is made will fit within your budget due to our wholesale prices. For a visual impact that’s hard to beat, and leaves a lasting impression, consider the timeless look of hardwood flooring. While we offer solid hardwood floors in a variety of species and finishes, we also showcase engineered hardwood for rooms exposed to increased humidity. 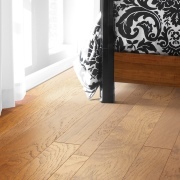 Laminate flooring is an attractive option for many reasons. It’s durable, easy to install, offered in myriad patterns, and of course, is budget-friendly. 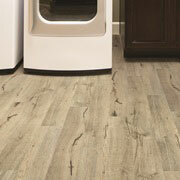 When your search for new flooring begins, laminate might be the ideal choice. Beautiful ceramic, porcelain, and glass tiles can be used to transform a bathroom, kitchen, or just about any room. The multitude of shapes and sizes can add character to a space as well. 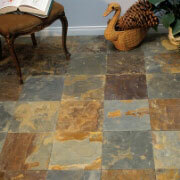 Tile is long-lasting and easy to care for, making it an enticing option. The options that luxury vinyl tile (LVT) and luxury vinyl plank (LVP) provide are the obvious choices for those working with grand ideas and tight budgets. Today, vinyl is offered in a nearly endless variety of patterns and finishes that can closely mimic hardwood and tile floors. As a result, its popularity continues to climb.